Do you have needs that fall outside our scope of service and are looking for contract help with your Web site? We work with selected partners that have direct access to MetaLocator staff, internal systems and code who can assist you with a custom integration. Presented in alphabetical order. Ascend creates authentic brands, websites and campaigns to help businesses attract their ideal customers. Driving sustainable revenue growth by transforming prospects into customers and customers into brand advocates. 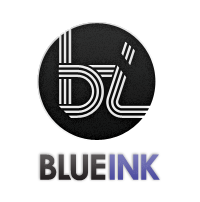 Blue Ink Design is an agile, full-service design agency. We have been in business for 10 years designing and producing projects for the web, print media, and corporate identity. CodeGeek specializes in custom website design and development. Since 2002, we’ve been creating elegant websites, highly usable web applications, and compelling user experiences for clients in almost every industry. Our priority is building strong, long-term relationships, and we’re thankful to enjoy repeat business from over 90% of our clients. 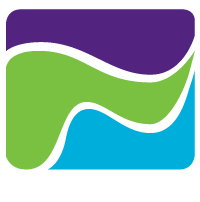 Created in 2001, Confluence is a full-service consulting, software and creative services company. With a focus on nonprofits, our four practices include web design and development using open source software, graphic design and marketing communications, Salesforce implementation and technology consulting. Enterprise Expressions is a growing Information Systems Consulting & Custom Software Development business based in Denver Colorado with clients across the United States. We specialize in systems integration, Windows platform development and .NET. Please contact us through the email link below or call us directly at (720) 320-0328.